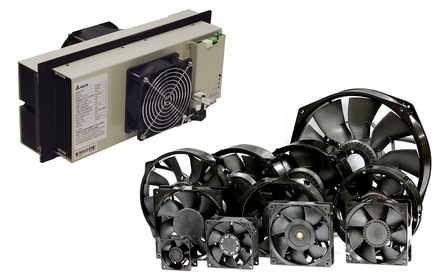 To ensure your products come to the market just as you wish, we take care of the right components. Partnering with leading international manufacturers and suppliers we will find exactly the parts you need. 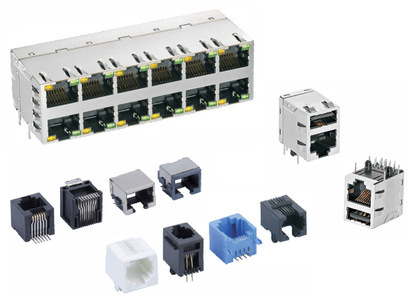 You can directly order power components and devices of ABB, Delta, DURA, LEI, MaxPower, PEC-Coil and VisIC through our sales team. We provide flexible lead times, order quantities and assistance. One sales contact for all major power components (including our distribution portfolio and broad technical support) while at the same time having direct supplier prices and logistic contacts. 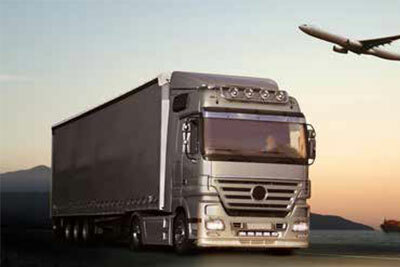 Our sales offices in Germany and China provide flexible logistics services tailored to your needs, e.g. stockpiling and just in time deliviers according to your productions needs. ABB delivers swiss-made quality semiconductors for high power applications in the traction, industry and energy transmission segments. 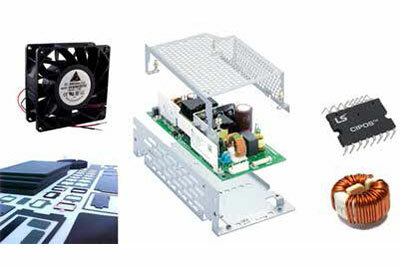 Delta Group is a world wide leading supplier of power electronic devices and components. 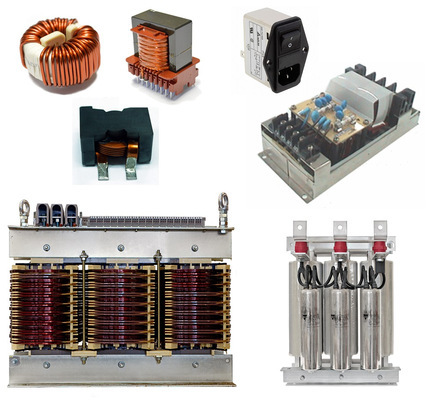 The wide range of products includes entire power supplies as well as components like inductors, shunts, filters, fans and heatsinks. 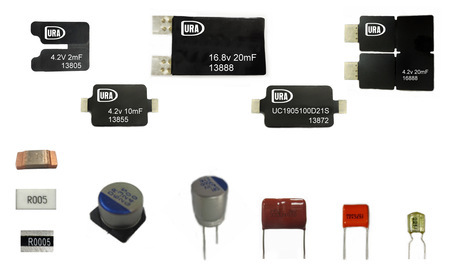 DURA is a developer and manufacturer of capacitors with locations in the U.S.A., Taiwan and China. Their product portfolio ranges from special patented SLIM type Super Capacitors over Film and Polymer Solid Capacitors even to battery packs and current sense resistors..
EPC is convinced, that GaN will be the logical future of semiconductor technology and today already delivers the advantages of GaN power transistors in a broad portfolio with industrial and automotive qualification. 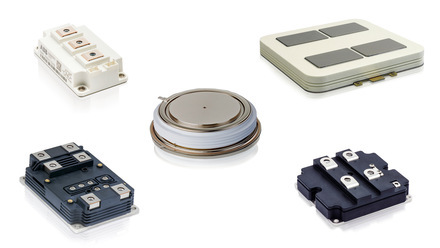 Hartu Technologies is a part of the Phoenix Mecano Group and an expert for customer specific inductors of lower to medium power ranges, like SMPS transformers, storage and filter chokes as well as current sensing transformers. 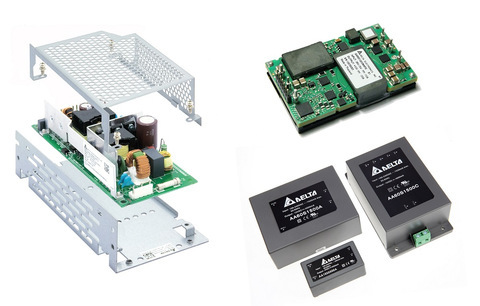 LEI is a Taiwan-based manufacturer of inductors and switching power supplies. The company has long been established in the Asian and American markets and now wants to grow in Europe. 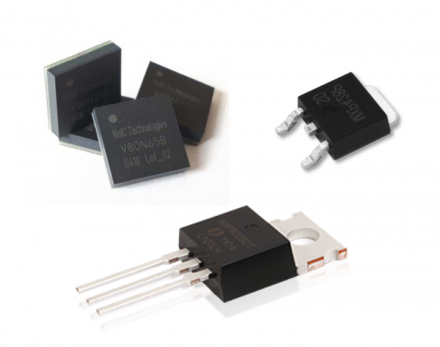 Based in the Silicon Valley, MaxPower is a leading-edge manufacturer of a wide-range of power semiconductor products. With its world-renowned management team, MaxPower continues to provide technologically innovative, world-class products. PEC-Coil is an innovative taiwanese inductor manufacturer, which offers standard, as well as customer specific products. Develompent in Taiwan and a semi-automatic production in China ensures highest quality at very good prices. Finepower is a leading sales and engineering company focused on advanced power electronics applications. Since 2001 we are a competent partner for global customers and suppliers.